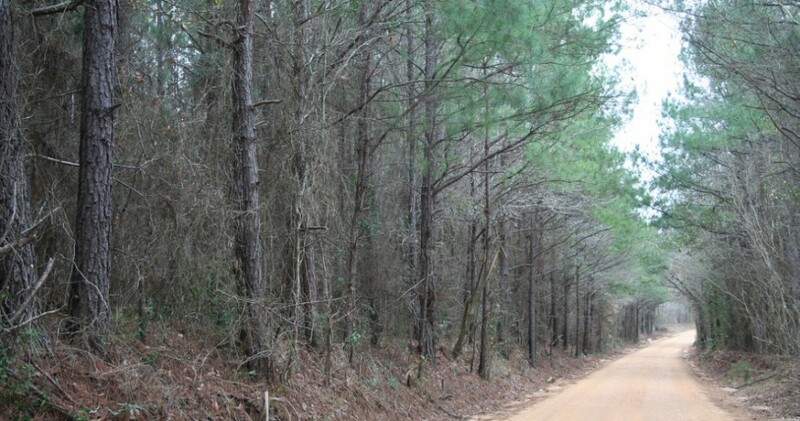 We have a huge tract of timberland available for sale. This property has been very well managed over the past years. The large volumes of timber can be harvested today. The timberland has different stage plantations that have been properly managed to assure the best possible production of timber. There are many wildlife food plots throughout the property and the hunting rights are leased to good and trusted wildlife managers. The property features a large power line running for over a mile creating a very attractive area to plant for wildlife. This power line alley is perfect for some prime hunting spots as well. 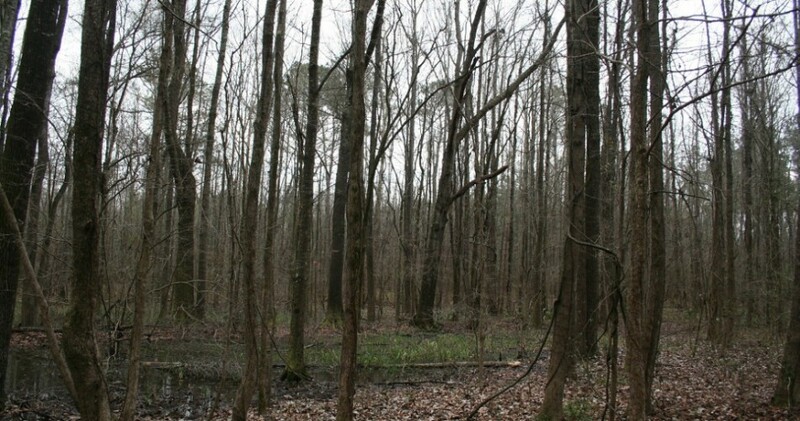 This Alabama timberland is bordered by large landowners who have a good reputations for their wildlife management programs they have in place. Big Swamp Creek flows through the property, which creates a year round water supply for all the wildlife, and this creek also provides some good hunting spots as well. 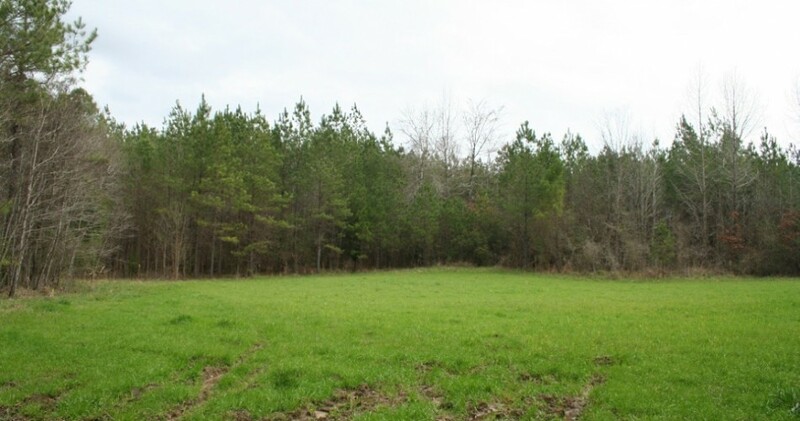 In summary, this property would be a great investment for someone who wanted to have a nice recreational hunting property and timber production. The large volume of acreage would allow both hunters and timber investors to be satisfied.